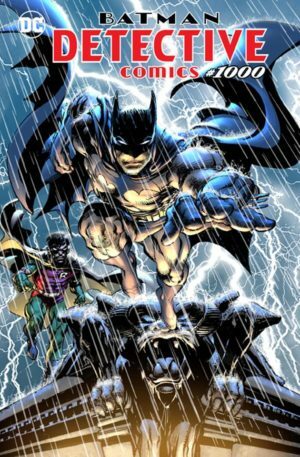 Today marks an epic milestone in the Batman legacy, the release of Detective Comics issue 1000. Batman has always held a special place in comic fans hearts. This issue will be no different. 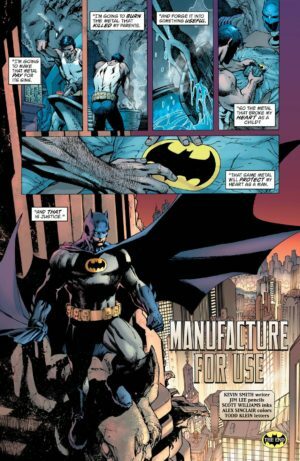 But this time, Bruce Wayne recovers something that has a special place in his heart… The gun that killed his parents. But what he does with it is truly unique. I’ll leave that for you to discover in Detective Comics #1000. Many comic retailers like the three MaximuM Comics locations here in Las Vegas had midnight release parties. I couldn’t think of a better place to be at midnight than with my fellow Gothamites.